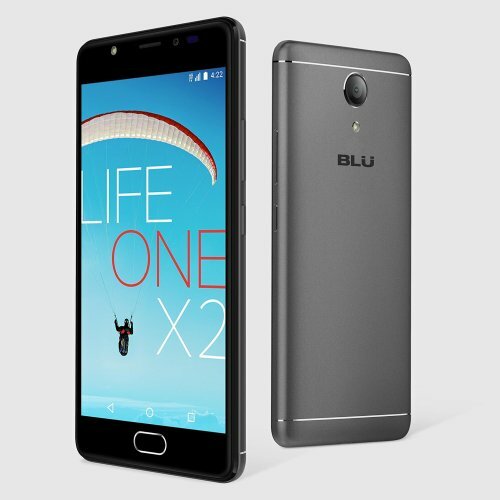 BLU today, thursday unveiled another set of its affordable smartphone, this time around with an improved spec for a relatively low price, the blu life one X2 is currently available for pre-order but should be up for shipment come Oct. 7th. 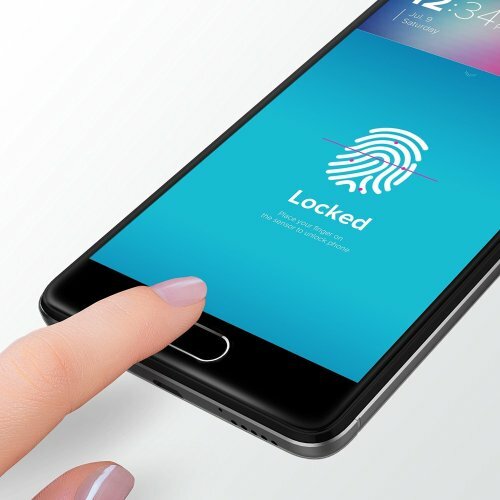 Before you rush to pre order for this, why you read a little info about the spec, the device will come out of box with Android 6.0.1 Marshmallow, and of course complimented with 16MP rear camera, and 8MP front facing camera with LED flash for selfie lovers. Other features present on the device includes Bluetooth 4.0, USB Type-C port, 802.11b/g/n WiFi, Support for LTE Bands 2, 4, 7, 12, and 17. If you are a T-Mobile or AT&T customer FM Radio, not to forget that the device is sold unlocked, which means you can use virtually any of your sim cards. what then are you waiting for?? rush now and pre-order on amazon now!! !